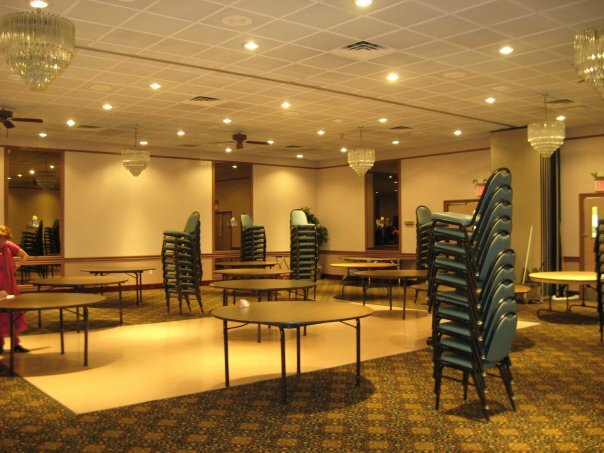 The Owego Treadway Conference Center (at the Red Roof Inn and Suites Owego) is our current convention location. The recently renovated Red Roof Inn and Suites Owego features 92 well-appointed guest rooms and suites with all the latest amenities, and 8 banquet and conference rooms to accommodate up to 350 people. 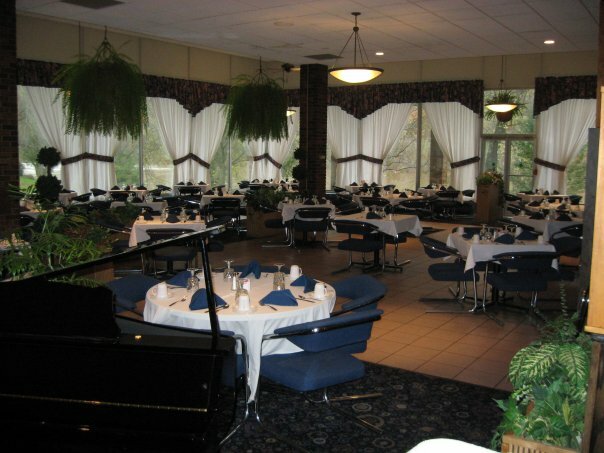 An indoor pool and fitness center right on premises, free parking is available, and our location is ideal for travelers - easy access to and from NY Route 17. 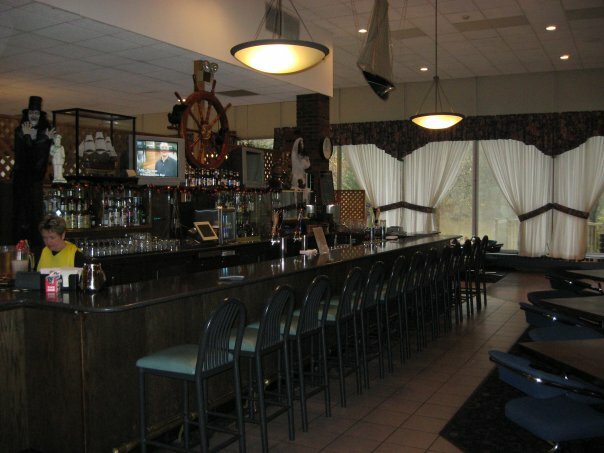 Full service restaurant serves breakfast, lunch, dinner and Sunday Brunch. Lounge is open daily. Weekend hours vary, and there is the added excitement of live entertainment. 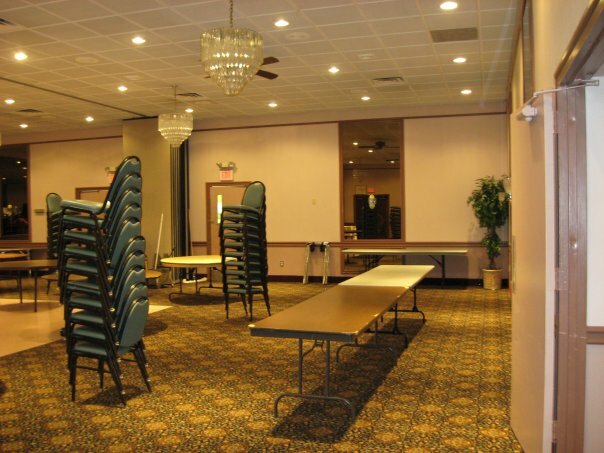 Some photos of the venue. Take Route 17 west to exit 65. Turn right at stop sign. Bear left at fork in the road, towards Route 17C west. At traffic light, Holiday Inn Express - Owego is straight ahead or turn right onto Route 17C west and the Owego Treadway Inn and Suites is on the left. Take Route 81 south to Route 17 west. Then follow above directions. Take Route 390 east to Route 17 east to exit 65. Make a right hand turn at the end of the ramp. Make a right hand turn at the traffic light. You will cross over the river. Bear left at the fork in the road toward Route 17C west. At the traffic light, Holiday Inn Express - Owego is straight ahead or turn right onto Route 17C and the Owego Treadway Inn and Suites is on the left. Take Route 88 west to Binghamton to Route 17 west and then follow the directions from Binghamton (above).